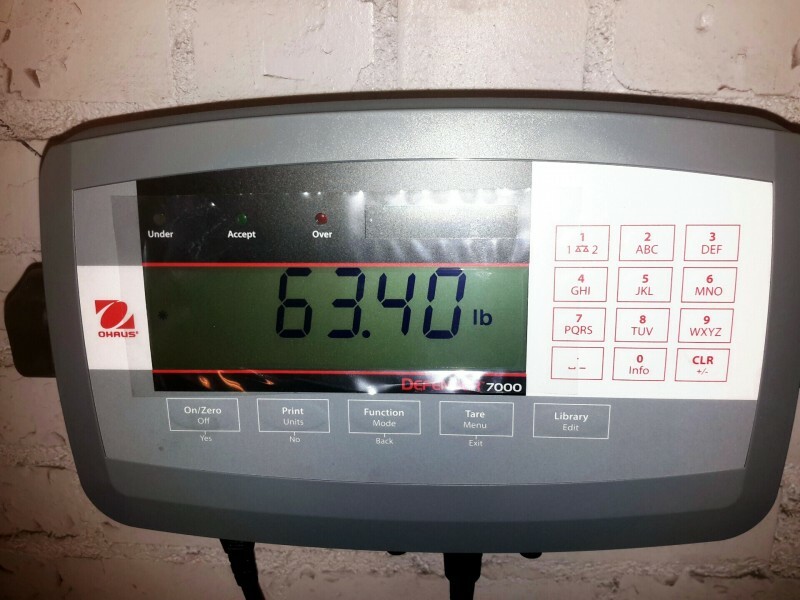 Description: 63lb. box of CPU heat sinks. 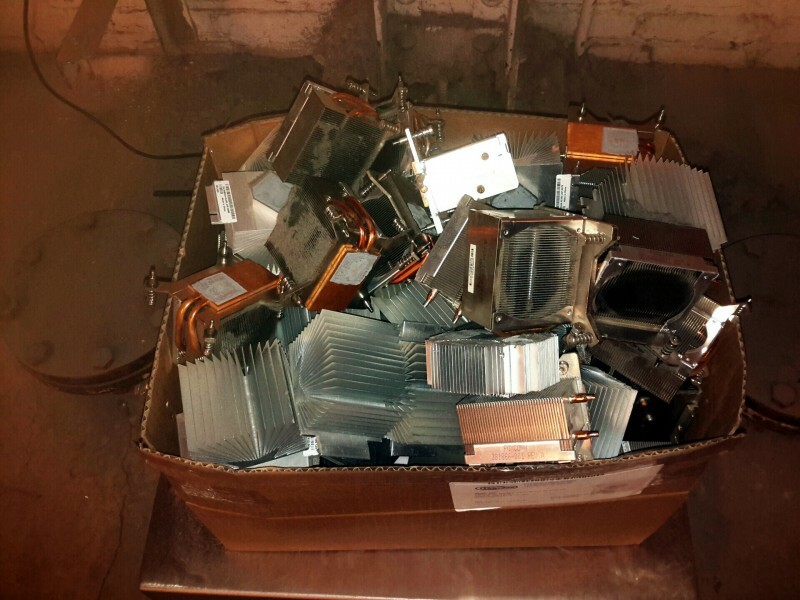 These heat sinks came from various makes and models of PC's.